At Personal Self Defence we have a range of Programs that are suitable for Men, Women, Teens, Kids of all skills and fitness levels while our Instructors help you progress at your own skill and pace. We understand that everybody is unique and has different needs and wants, working with each students individual requirements through a concept called Tailoring. 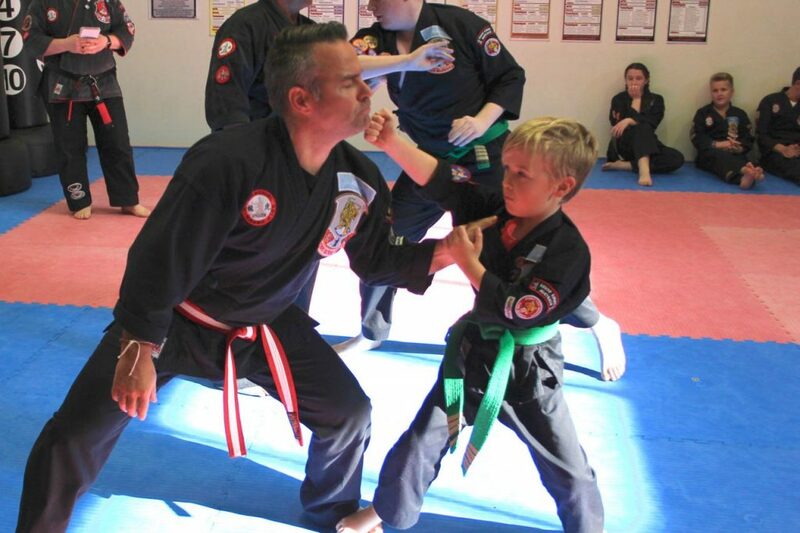 The Martial Art Program that brings out your child's confidence and personality. Our Mini Tigers program is designed for preschool Kids 3 to 5 yrs of age, our classes are structured to make them fun while teaching them valuable coordination and life skills to help bring out the best in them. Self Defence and Life Skills for the younger generation. Womens Self Defence & Explosive Kenpo Short Courses for Busy People. Our courses are designed specifically for Maximum Absorption and effect in a short Time Frame by busy people, we specialise in womens self defence courses and Self Defence Short courses, these are offered as a specialsed private booked course, Contact us to book your course or for more information.